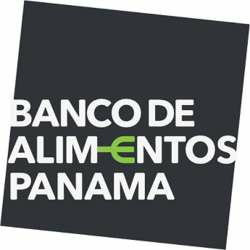 Spend one morning at the Banco De Alimentos! The BAP receives food daily from distributors and supermarkets, and this food must be weighed, checked, sorted and packed by volunteers. Upon our arrival at their warehouse, a BAP staff will receive us and give us a quick explanation of their wonderful organisation and what we will do on the day to help them in the process of feeding the needy.